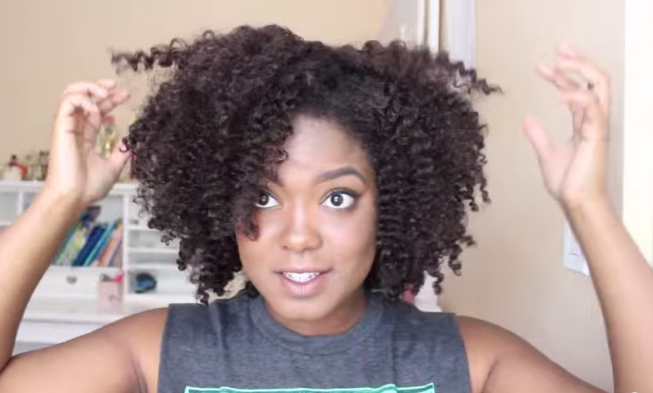 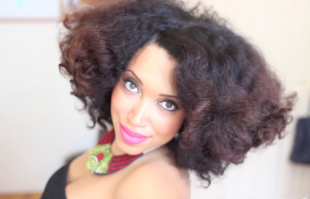 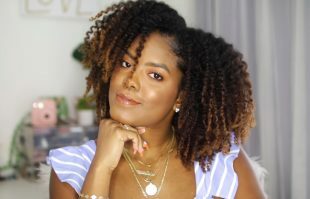 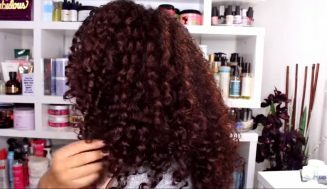 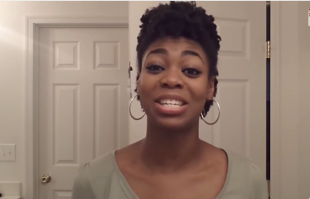 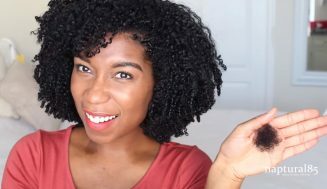 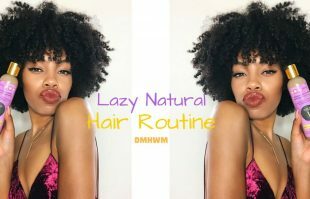 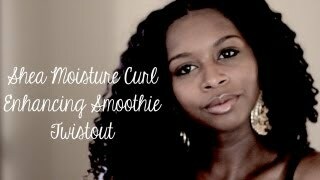 Quick And Lazy Natural Hair Routine With Naturallicious. 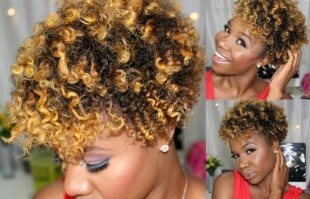 The end result looks stunning and I can’t wait to give it a go. 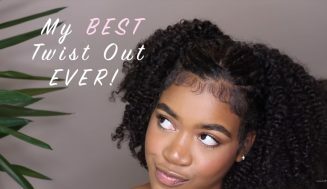 Try it and let us know in the comment below. 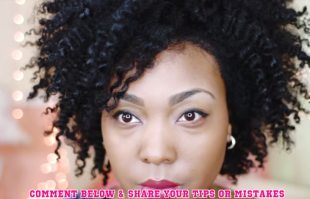 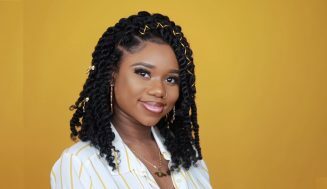 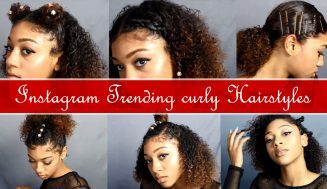 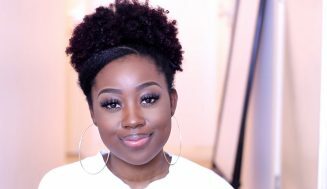 Here Are 14 Super Simple Tips For A Perfectly Defined Twist Out On Natural Hair Anyone Can Do. 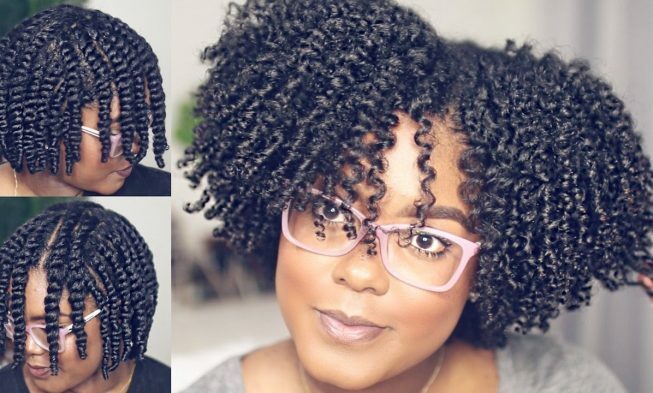 Twist Outs Just Got Way Easier.